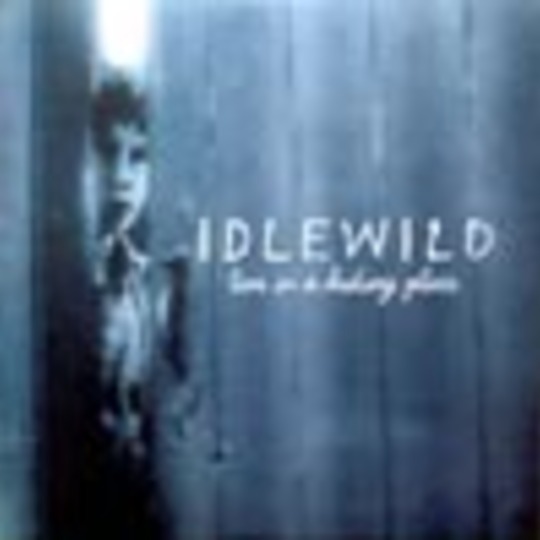 The third track taken from Idlewild's official "breakthrough" album, Live In A Hiding Place brings more of the same atmosphere established by it's predecessor, American English. A reflective, largely acoustic, strum with a similarly towering chorus. It's nice in a not objectional daytime radio friendly kind of way. Though perhaps a step back from the standard bearing anthem that was You Held The World In Your Arms it's still comfortably superior to standard issue Travis-lite dross.